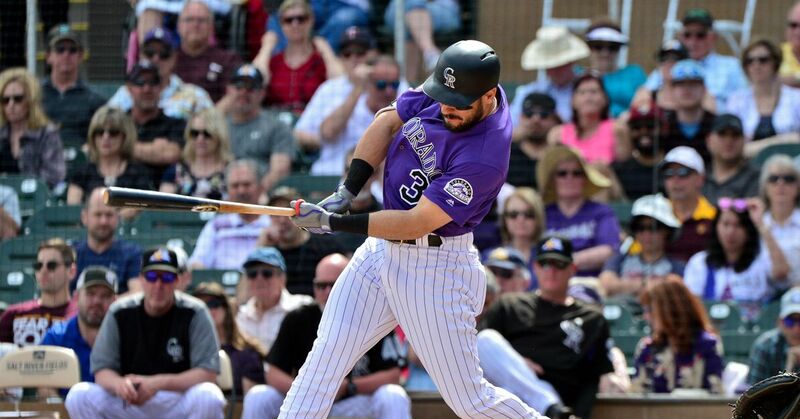 New York Daily News | Kristie Ackert: The Yankees and Rockies came together for a last minute deal on Saturday and sent Phillip Diehl to Colorado in exchange for outfielder Mike Tauchman. The 28-year-old is a career .153 / .265 / .203 hitter in 69 major-league at bats. However, the outfielder hit 153 wRC + in Triple-A last season. He can break the camp with the Yanks and give them depth as Aaron Hicks sits on the damaged list and Brett Gardner is on the wrong side of 30. ESPN | Coley Harvey: As for Diehl, he believed that the whole deal was a thorough practical joke. The 24-year-old impressed early in the camp, with a 4.50 ERA as a product of the small sample size. "I just love the way this kid competes and he threw the ball incredibly well," said Aaron Boone of Diehl. 7 season wound spring injury damage. The end of spring training must be the bird's existence. New York Post | George A. King III: Finally, some housekeeping is: CC Sabathia can start operating its five-game suspension on opening day. Major League Baseball suspended Sabathia last September, after he had rallied against the rays of a beanball war, complete with a chorus. The Yankees may want the suspension to come early because the first few series have reconstruction clubs.